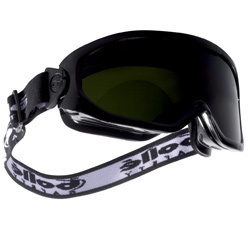 A part of the extensive and popular Blast goggle range these welding goggles give the wearer protection of a shade 5 lens and have anti-scratch lenses. 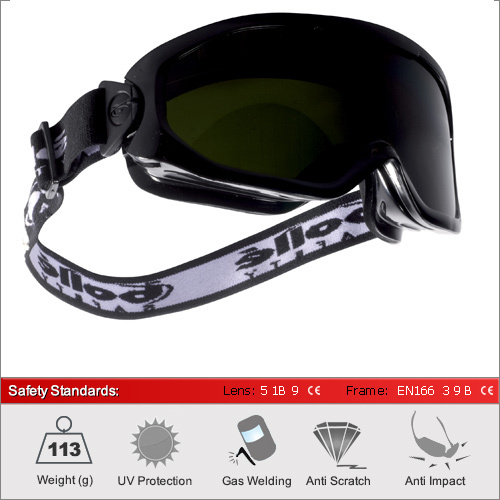 They also have the benefits of being able to be worn over most prescription glasses and is compatible with a half mask respirator. Adjustable ball pivot and head strap allow for an extra comfy fit.